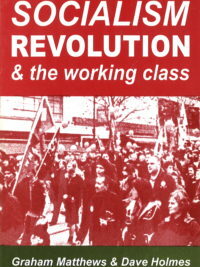 Jim Percy was a founder of the Democratic Socialist Party and its national secretary for almost 20 years. He died of cancer in 1992 at the age of 43. He first became active in politics as a high school student in 1965, helping organise demonstrations against the Vietnam War. 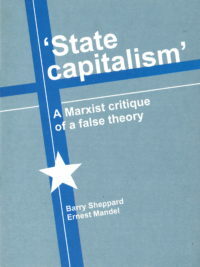 In 1967 he helped found the socialist youth organisation Resistance, and was a founder of the Socialist Workers League (later the DSP) in 1972. He helped lead, organise and inspire the DSP throughout the 1970s and ’80s and into the ’90s. During the ’80s he helped direct the DSP in its many attempts to reach out to new forces or regroup with others to build a broader left alternative in Australia. 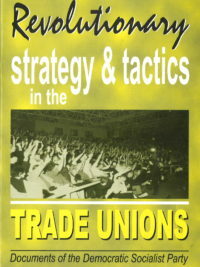 This book contains four talks he gave between 1990 and 1992. 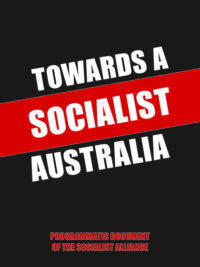 They focus on the continuing need for a revolutionary socialist party and reaffirm the basic approach to building such a party in an advanced capitalist country like Australia. 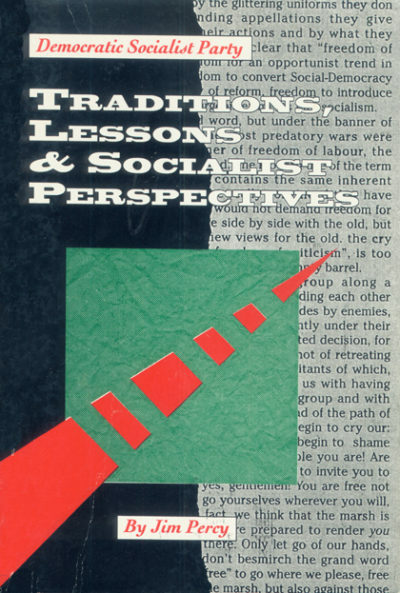 Percy outlines how, in the difficult conditions of the ’90s, a party dedicated to the cause of socialism can survive and grow through the political and organisational methods first developed by Lenin but so often misunderstood.